VWAudiTec offers a comprehensive list of services to keep your car on the road. In order to keep up to date with the latest vehicle technology, we have invested in the most current Manufacturer factory ODIS equipment. We have full access to Elsa pro which allows us to check for Technical bulletins and access workshop information. Unlike many other Specialists who use OE spec diagnostics, we will always be able to resolve the fault. 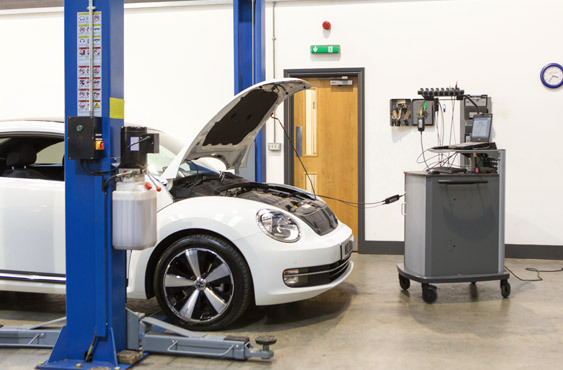 Along with our wealth of expertise from our Qualified Technicians (including 2 Master Technicians) who still keep up to date with the latest courses and Technical information provided by the VW Group. All five of our Technicians have a minimum of 17 years experience within the group. At VWAuditec we offer very competitive labour rates compared with the Main Dealers. We maintain the highest of quality, all service items used are in accordance with the manufacture’s schedules, this means we can Service your car WITHOUT compromising ANY of the Manufacture’s Warranties. With access to the most up-to-date service schedules and the use of genuine parts and lubricants, we can endorse your service Book with a Service stamp, or where necessary update your Digital Service Record online through the Dealer Network portal. We have a fixed price service menu, we will never carry out any extra work without contacting you for your authority first. We use genuine parts which provide you with a 2 year warranty on the repairs we have carried out. 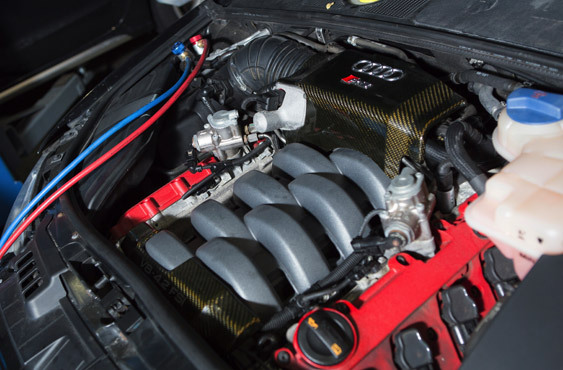 We also stock an extensive range of Genuine VW/Audi parts in our parts department. We would always recommend using genuine parts, however, if you wish for us to source a good quality alternative we will happy do so. 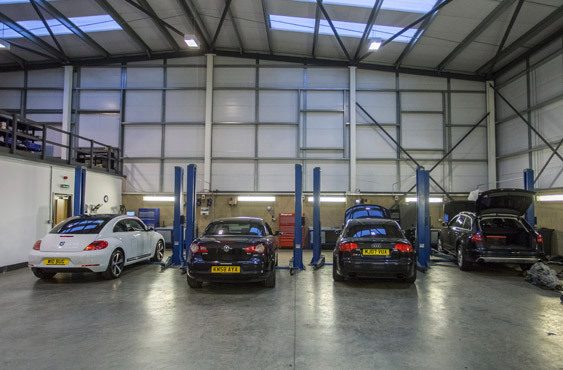 Whilst your vehicle is here with us, once we have identified the required repair you are welcome to visit the workshop and talk with the technician working on your vehicle. All replaced parts will be available for inspection at the time of collection.